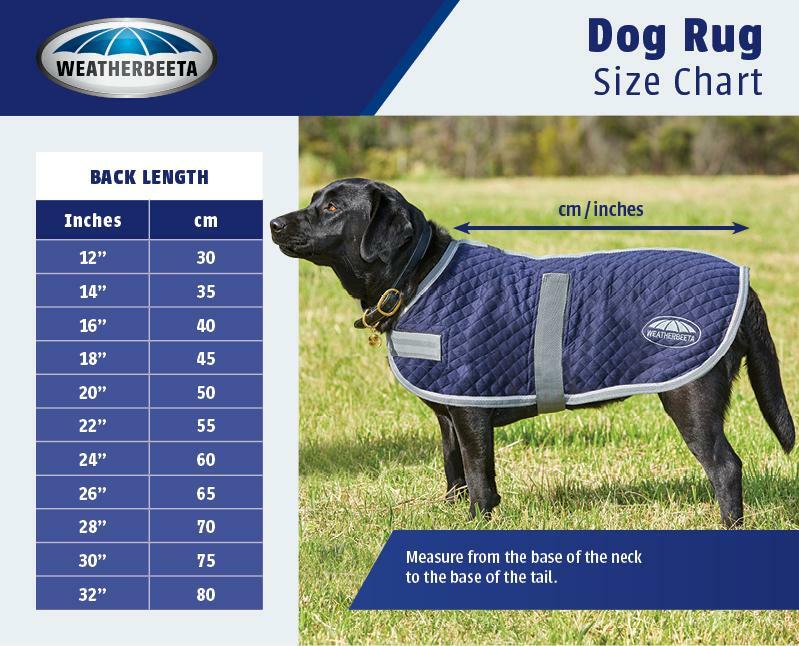 Patience and I love the WeatherBeeta Premier Trio! 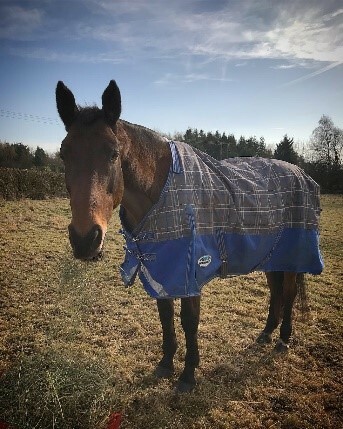 Having a versatile rug like the Premier Trio has been a vital addition to Patience’s wardrobe to keep her in amazing condition all year round! It is so important for her to stay warm and dry because at the age of 27, getting cold means she can drop weight quite quickly. 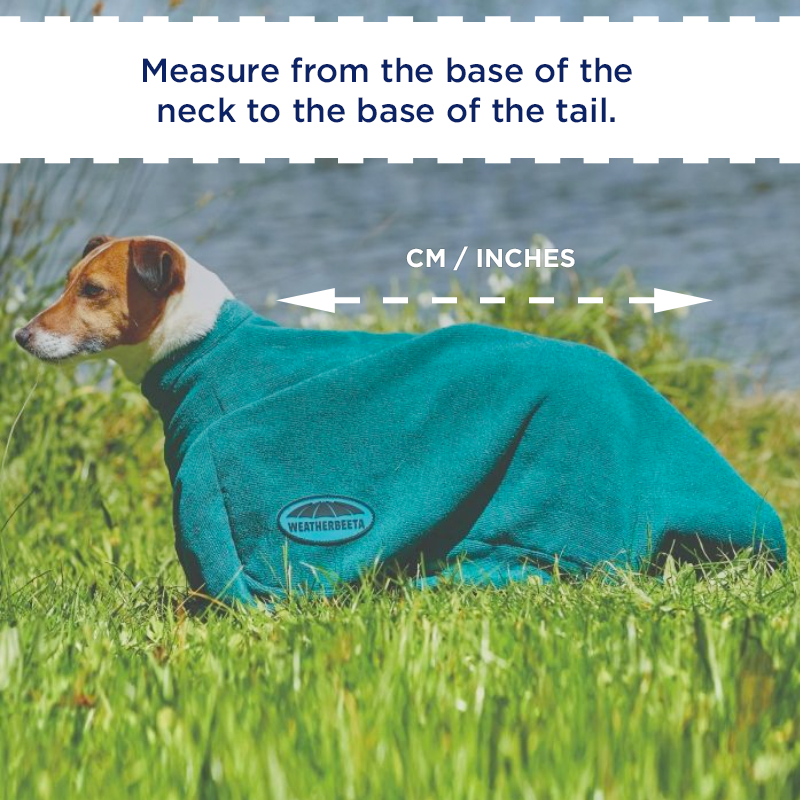 The 100g outer is perfect for when a medium weight is too warm but lightweight would be far too cool for her. 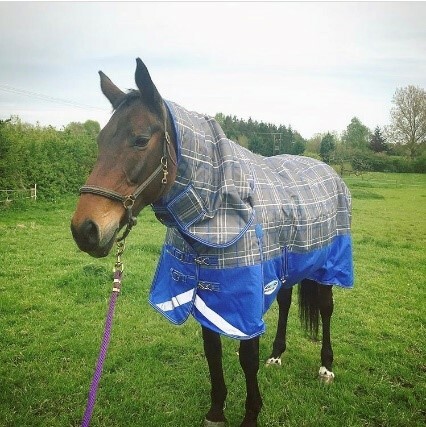 The wither relief really helps to lift the blanket off her high withers and prevents any rubbing, hair loss and pressure points, and it also helps to prevent the blanket from slipping to one side. The metal liner attachments tuck neatly away into tiny little pockets to prevent them rubbing which is a really thoughtful little feature for the sensitive horse. 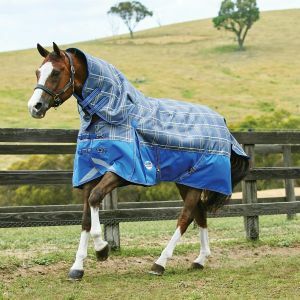 With the addition of the 200g liner this creates a cozy, warm 300g heavy weight blanket for when the weather gets cold. I love seeing a frosty back in the winter, it means her body heat is being contained and not escaping through the blanket! 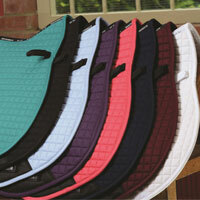 The liner is super easy to attach, either on or off the horse, with the touch tape tabs and clips for the rear. 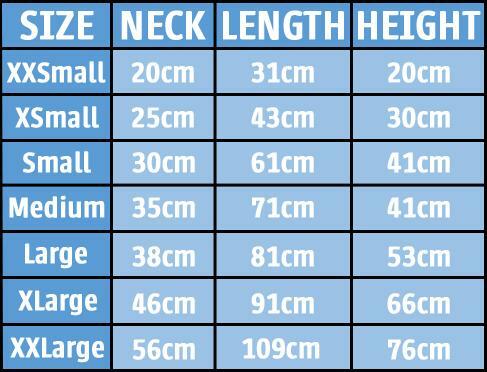 Patience has quite big shoulders so having a shoulder gusset on the liner is essential to prevent rubbing and pulling on her chest and shoulders. wind and rain. But WeatherBeeta have certainly won me over! 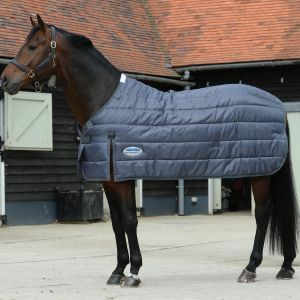 I will definitely be buying the 100g and 300g liners so she can have one rug I can use all year round! 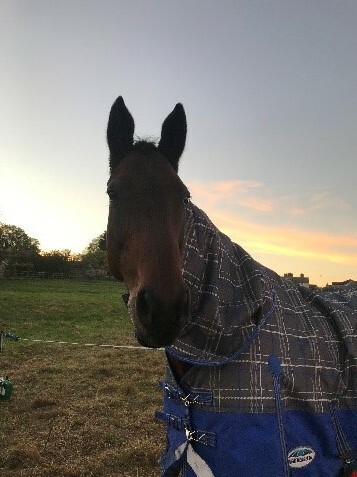 It is far nicer for her to have liners in her blanket rather than multiple layers of turnout blankets. 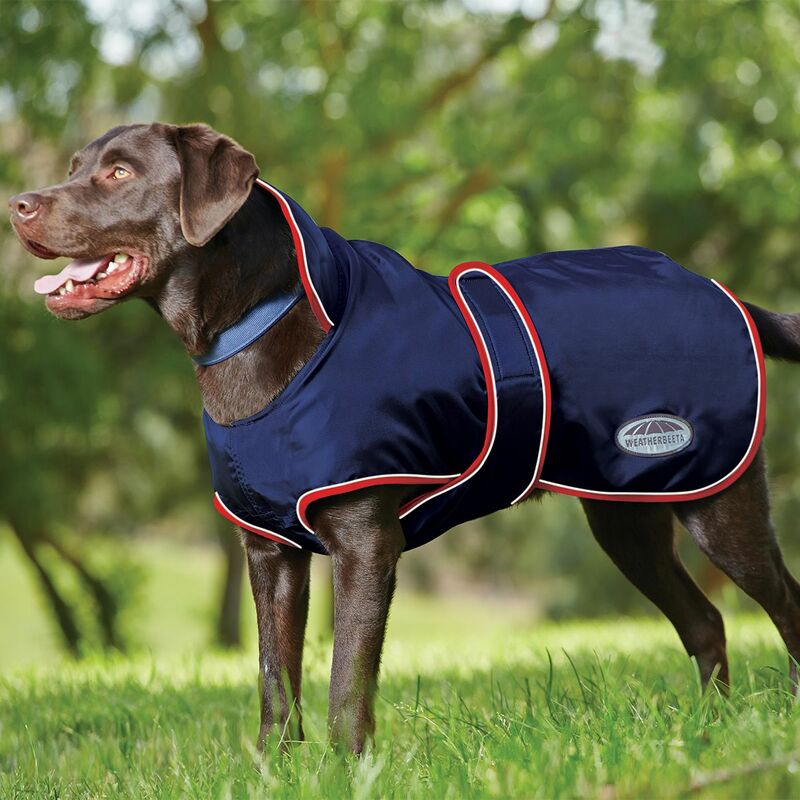 Using multiple turnouts for warmth means you are essentially doubling the denier of the fabric and therefore decreasing the amount of breathability! He was my first love - maybe I was his too?